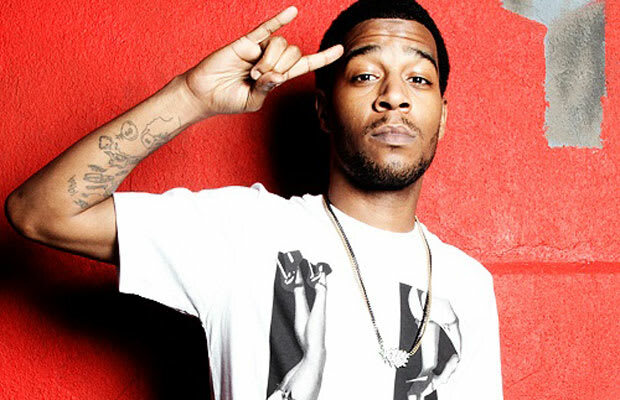 Reason It Was Shelved: Originally, Kid Cudi's second album was to be titled Cudder and be more rap focused. As his musical interests shifted, the title was changed and the album was taken in a different direction. Why We'd Kill To Hear It: While we have loved Cudi's experimentation the dude's a great rapper and we just wanna hear him spit. As he has recently hinted at his next project being more hip-hop based, we can only wait with bated breath.